These festivals have recently issued calls for entry that indicated one or more of their categories were open to submissions without a fee. You'll have to check out each festival's web site to see what their free categories are but it's a good initial list to consider if you're looking to submit your film on the cheap. 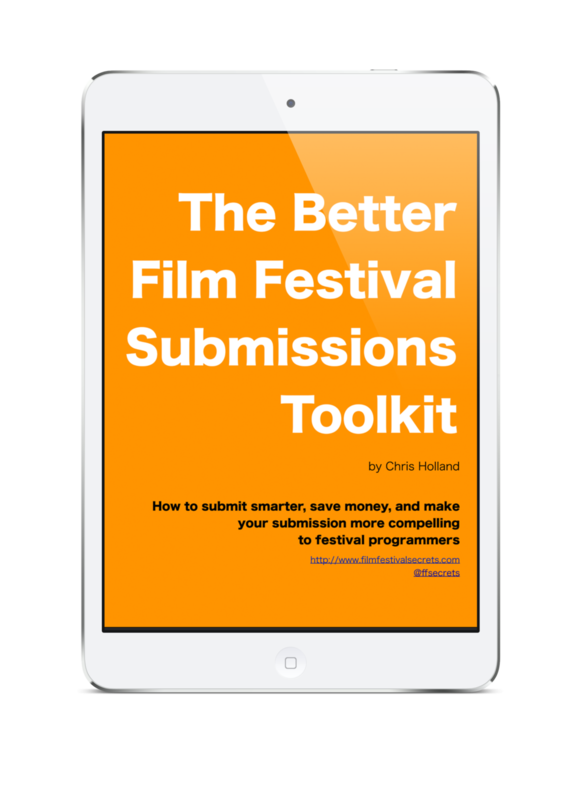 If you're reading this page, you probably already know how expensive it can be to submit your film to festivals. It's also likely that you've found a lot of festivals with free submissions that aren't really right for your film.